CSS moz fade effects can win the heart of any web developer. There is always a room for an extra bit of tweaks and improvements to our blog templates. Today's moz fade effects is really addition that we could make to our templates to make it look more elegant and interactive. The more the effects we use in our blogs, the more is the chance that we would engage the visitors. Every time i notice extra bit of styles and effects on various blogs/websites, i tend to never forget it. And thats what every webmasters dreams of. That their blogs never get out of the priority list of the visitors. By adding the below CSS code to your templates, you would notice a huge bump in overall beauty of your blog. 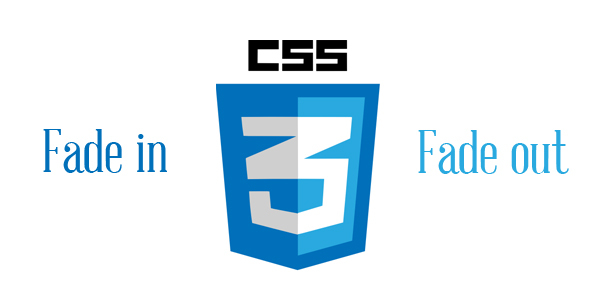 Each time a person would hover (visit) a link, they would notice a fade effect that uses simple CSS fade properties. In case you're in Blogger, navigation to Dashboard >> Design >> Edit HTML and find the following code (CTRL+F). You'll probably find this code in various sections of your template. Say you tend to find it some where in footer section code as shown below. This would make the links in footer have ease in effect delay of 0.2 seconds. You could keep on adding the above fade property to any other section of your template too. In case you wish to see this fade effect running on your entire template, regardless of any specific region, you can find the a:visited code that is not accompanied by anything else like in the previous example of #footer a:visited. Hope that was easy to follow. Leave out your queries in the comment section and ill get back to you as soon as possible.